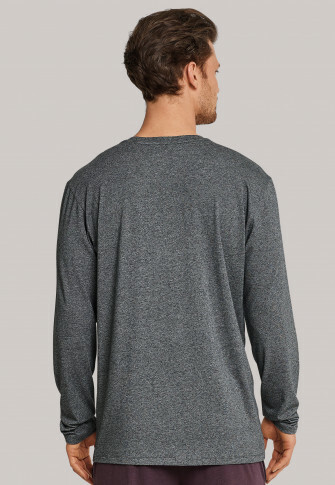 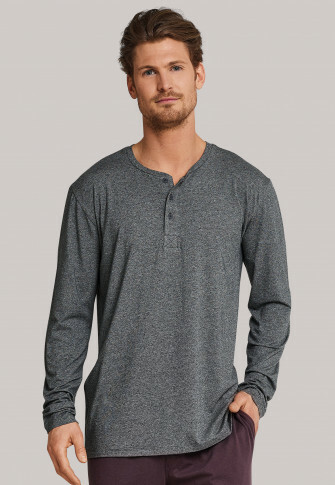 This dark gray heather men's long-sleeved shirt combines premium material with a stylish design! 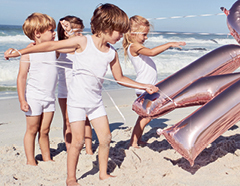 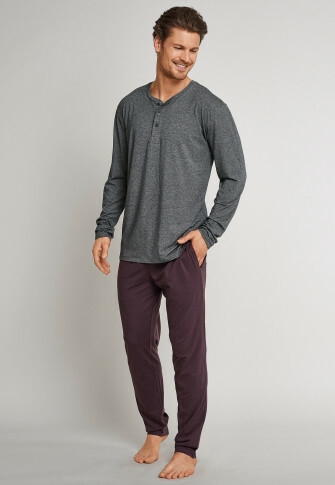 Incredibly soft cotton and modal single jersey offers you maximum comfort, feels pleasantly smooth and retains its shape every time thanks to the 5% elastane. 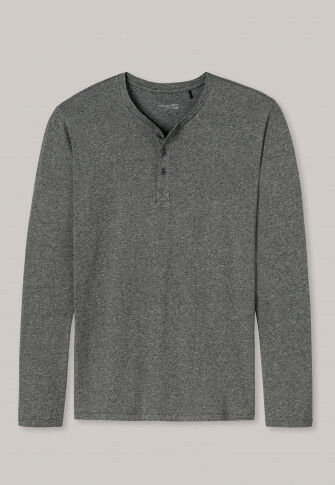 The Serafino collar with button placket emphasizes the sporty masculine look. 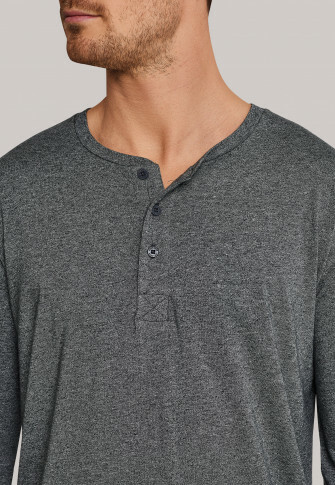 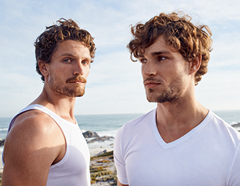 An authentic, comfortable Henley shirt in the best SCHIESSER quality!